As a lifelong athlete (3 national flag football championship all achieved in my 30’s) and former martial artist (TKD and more recently a Keysi Fighting Method instructor–you saw Christian Bale use KFM in all the Batman movies and Tom Cruise used KFM techniques in Mission Impossible 3 and Jack Reacher), I grew up understanding that you have to push your body beyond your mental limits if you really want to be the best, physically. This often means teaching your physical capabilities to surpass your mental & emotional limitations. We’ve all been there and my senior year of high school I won the Fighting Heart Award for demonstrating leadership in my approach to hard work and commitment to my football endeavors. At one time in my life, I would have done ANYTHING to my body in the name of physical improvement. I am not alone. This is the mentality of ALL high level athletes or people wishing to train like one. When I was training pro athletes in Valley Ranch (next door neighbors to the Dallas Cowboys) at an exclusive athletic club and physical therapy clinic, I taught a tuesday night group exercise class that was designed for my athletes but allowed any of our club members to join. Everyone knew that the class description said, “advanced intermediate to advanced class.” People loved the intensity paired with the excitement of training alongside NFL, NHL, Olympic and collegiate athletes they had seen on tv. CrossFit has done an excellent job of informally organizing high intensity training and making a business model out of it. Gym Jones in Utah became famous after training the men in the movie, 300. Every guy wanted to know how to train the way they did. Enter HIIT, High Intensity Interval Training. CrossFit has also done a phenomenal job at making people feel like they belong to a special club, not just physically but emotionally. This is where most large clubs FAIL miserably. I remember a national director of fitness of a particular gym chain tell me that over 80% of new members quit within 6 months if they do not have a personal trainer. As magical as it would seem to have a trainer, the reality is that the new members need direction AND a sense of belonging and accountability in order to continue to pay for a membership they deem as valuable. A popular local gym here in town called Psycho gym advertises routines that burn at least 20 calories per minute as well as guaranteeing 1-2 lbs of fat loss per week. I can appreciate the desire to make every workout a tremendously difficult routine. 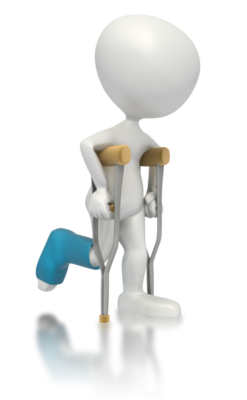 However, I can also appreciate that only certain individuals can tolerate accelerated advanced fitness in a short period of time without experiencing injury…and they’re usually an ex-athlete of some sort. Kudos to gyms and trainers who’ve realized the key to physical transformation is hard work…but there is a proverbial line that oftentimes requires experience, in-depth knowledge and maturity as a health professional to correctly manage. And THIS is where we see a glaring problem that I just can’t seem to overlook. No matter how much we try to keep a competitive spirit and push our body to the limit…WE STILL CANNOT IGNORE THE IMPORTANCE OF SAFETY. I can agree with much of what the above CrossFit video states [Sorry that video has now been removed but use your imagination]. However, the “physiological adaptations” this video speaks of seem to ignore the fact that CrossFit doesn’t systematically build true progression into their programs. It’s up to individual gym owners to enforce good progression techniques and from what I’ve witnessed at numerous HIIT (high intensity interval training) gyms, that is NOT happening. I love that they show an older woman in the video in addition to a few not-so-lean individuals. This implies to the viewer that customized and ability-appropriate programs are the norm…just like any gym with personal training would offer. In most settings, the workout is the slave to the person using it. In these other HIIT scenarios, the person using it is a slave to the workout. Complete the workout in the fastest time possible. Speed and stabilization are on opposite ends of the training spectrum because of the level of force involved but that’s another conversation. It would be great if there was a mandatory provision that stated that all new CrossFit’ers have to do “entry-level” routines for the first 4 weeks. Then from weeks 5-10 they are allowed to graduate to a more difficult paradigm of training focus that considers all 3 planes of movement (instead of being so sagittal-biased). This gives the joints time to adjust to what the muscles are already primed for. After this “priming” period, the body is more readily able to handle the (random) joint forces thrown at the exercises. After 22 years of working with athletes and olympic lifting, I have no problem with teaching people advanced exercises. I do have a problem exposing people to exercises that produce high forces on the joints. When I was gobbling up old journals of the NSCA back in 1991, I remember seeing their position statement on plyometric force and depth jumps. As a general guideline, athletes should not be allowed to perform plyometrics unless they can squat 1.5 – 2.5 times their body weight. Also as a rule, athletes weighing more than 220 pounds should not depth jump from a platform higher than 18 inches. Unfortunately, unless a CrossFit gym owner has extensive experience like Mike Burgener, many of these guidelines are largely ignored or just unknown. Many are just former athletes who have a passion for exercise and want to make a living by combining work and their passion. I commend this and recommend everyone bring their passions into their vocation! Let’s just raise the standard of excellence in the process. 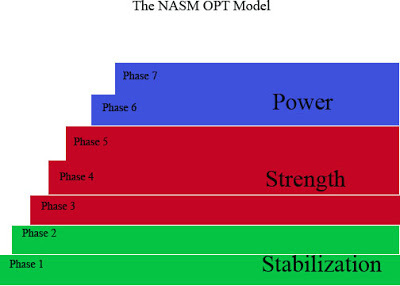 NASM created their OPT Model to accomodate the plethora of exercise modalities and goals that people are attempting to accomplish. Much of the curriculum of NASM (National Academy of Sports Medicine and one of the most highly respected personal training certifications in the U.S.) was created by physical therapists and other health professionals who were tired of uneducated and under-qualified fitness professionals injuring people through exercise training. They have made an incredible impact on the quality of personal trainers coming out these days. Likewise, many of the large fitness chains prefer the NASM certification because of it’s inclusion of special populations and the obese or injured individual. I have much admiration for the template they designed because it seeks to avoid what CrossFit doesn’t…putting people in positions for injury or Rhabdomyolysis (through excessive exercise intensity on ill-prepared exercisers) before they’re physically ready. Health professionals are trained to assess a person’s physical readiness before they begin an actual program. This allows the trainer not only the opportunity to locate a person’s structural limitations but also to customize (hint: PERSONAL trainers make personalized programs) something specifically for the benefit of the client’s needs and goals. We spend 6 months at NPTI (National Personal Training Institute) teaching trainers about the body as well as how to implement workouts that take people to FAILURE…but they have to do so SAFELY. That’s one of my oft-repeated phrases in class and whenever a student’s program oversteps the bounds of safety, I’m right there to discuss it. Our industry began as a certification-centered industry rather than being license or board-centered. I challenge anyone to go to a doctor, nurse, physical therapist, chiropractor, or even dietician who practices without a license. Let me know how that works out for you. There is a reason why individuals entrusted with the health and well-being of another person’s body must be thoroughly trained and heavily scrutinized en route to becoming a health professional. Usually this process takes anywhere from 6 months to 4 years. You see, certification usually happens after someone has begun the education process in some field or vocation. For many trainers, this “school” was simply going to the gym and learning how to exercise…never knowing whether the form they used was correct or incorrect. Most people figure that spending numerous weeks in a gym lifting weights and doing cardio exercise is adequate preparation to teach others to do the same…for a fee, of course. This is where GYM SCIENCE (you know, the science of whatever happens in the gym must be the right way to do things) rears its ugly head and where many under-qualified trainers injure their clients. Ever heard of the Hippocratic Oath? The Hippocratic Oath is an oath historically taken by physicians and OTHER healthcare professionals (like personal trainers and group exercise leaders) swearing to practice medicinal pursuits ethically and honestly. There isn’t really an emphasis in most certifications to hold new trainers to this standard because the certification is only a test not a training process. There are a few weekend or 5-day trainings but there is way too much to cover for this type of training to teach new trainers to avoid injuries. 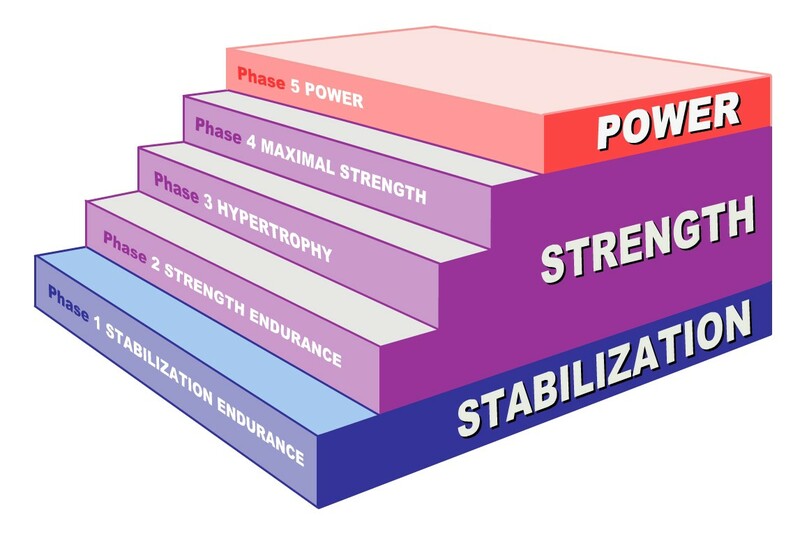 Most everyone in the fitness industry has heard of the SAID principles, aka Specific Adaptation to Imposed Demands. For example, if I have people jump up and down on boxes, I am utilizing the entire body to perform the exercise. Metabolically I am burning more calories and teaching the upper limbs to coincide mechanically with the lower lower limbs through the core. Unfortunately, it’s not just going to burn calories. It’s also going to put a tremendous strain on the skeletal and ligamentous structures of the body. Tendons and ligaments lack the vascularity of muscles and bones and therefore adapt at a much slower rate. This is why Crossfit and other similar HIIT gyms all run into the same problem. Bad form with loading puts the joints at risk and creates more problems than just someone being out of shape or overweight. 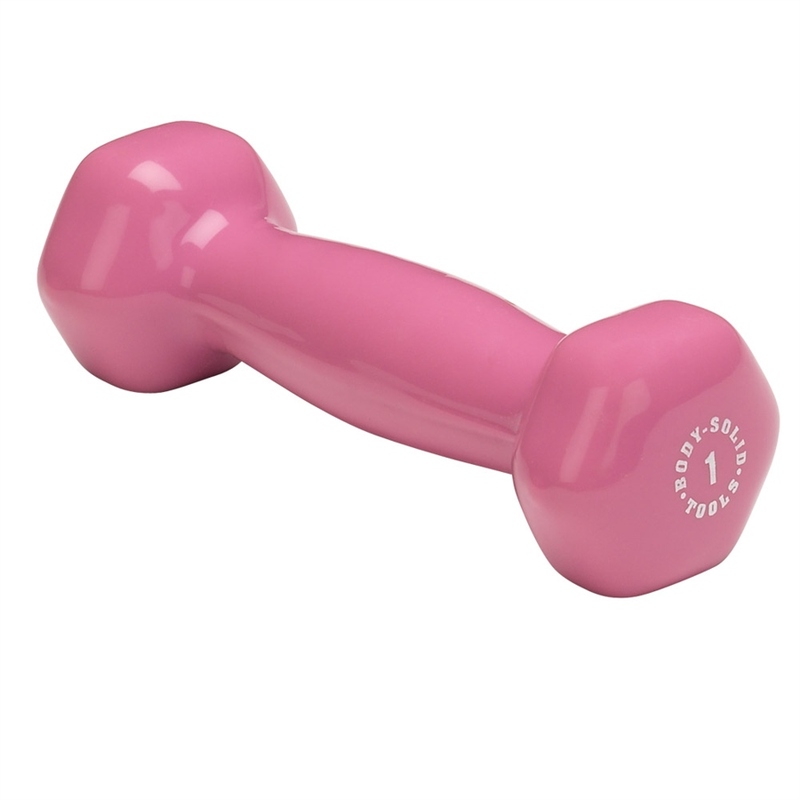 PDS [Pink Dumbbell Syndrome occurs when trainers unknowingly understress a client and never achieve real physical transformation. So, do your homework before you start a new fitness routine. Get a physical and even consider finding a gym that utilizes extensive physical evaluations before beginning a workout routine. I will write a future article about software that allows us to do this with the greatest of ease here in the next few months. It will truly upgrade and transform the fitness industry once it’s finalized but I’ll save that for later. TRAINERS…commit to educating yourself on anatomy and physiology if you are not already doing so. Go to continuing education seminars on biomechanics and begin by researching anything by Dr. Stuart McGill. The impact of all exercise on the spine is crucial and is going to become a major influence on our training methods over the next decade. Have a great day and remember, Leadership starts in the mirror!